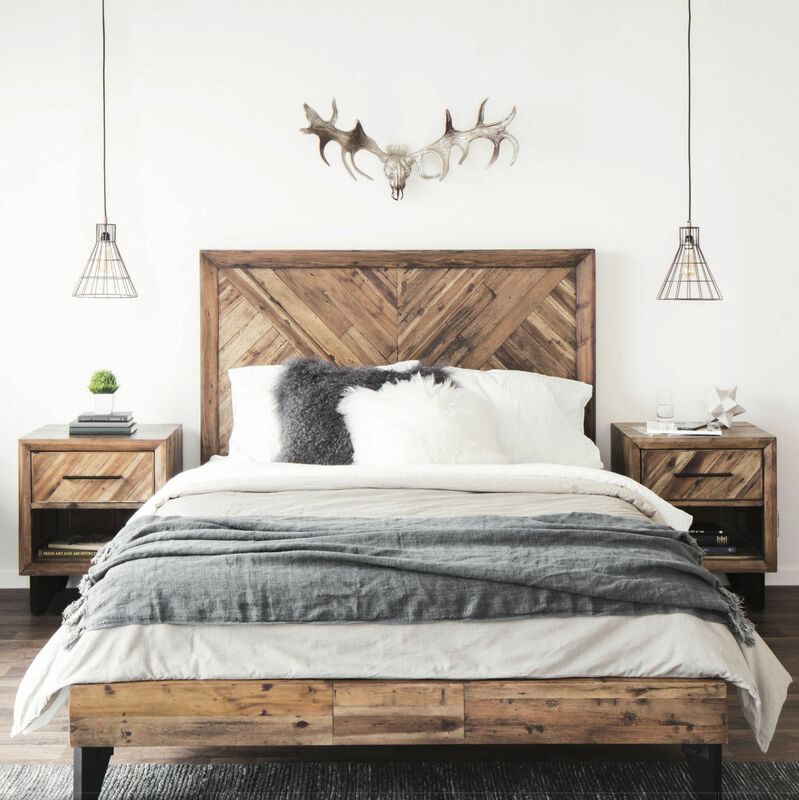 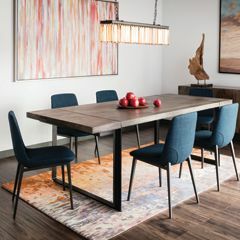 Discover more about the one stop shop for that perfect piece or your total home redesign. 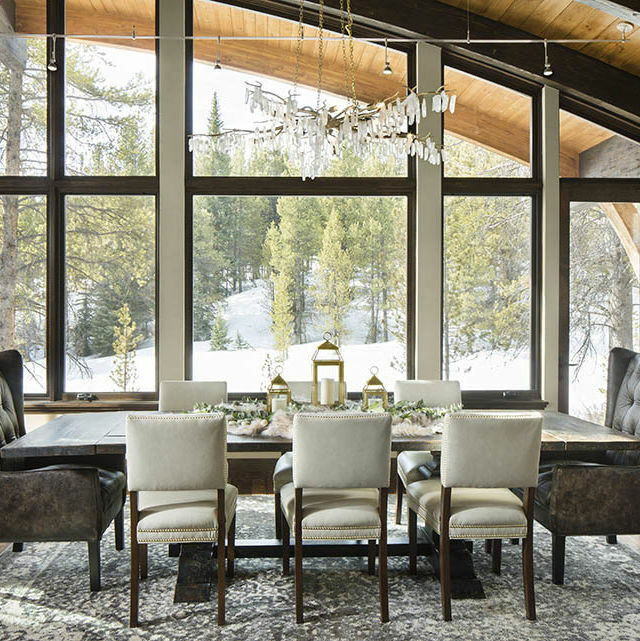 Sparkling design elements take this contemporary ski home in a glamorous direction. 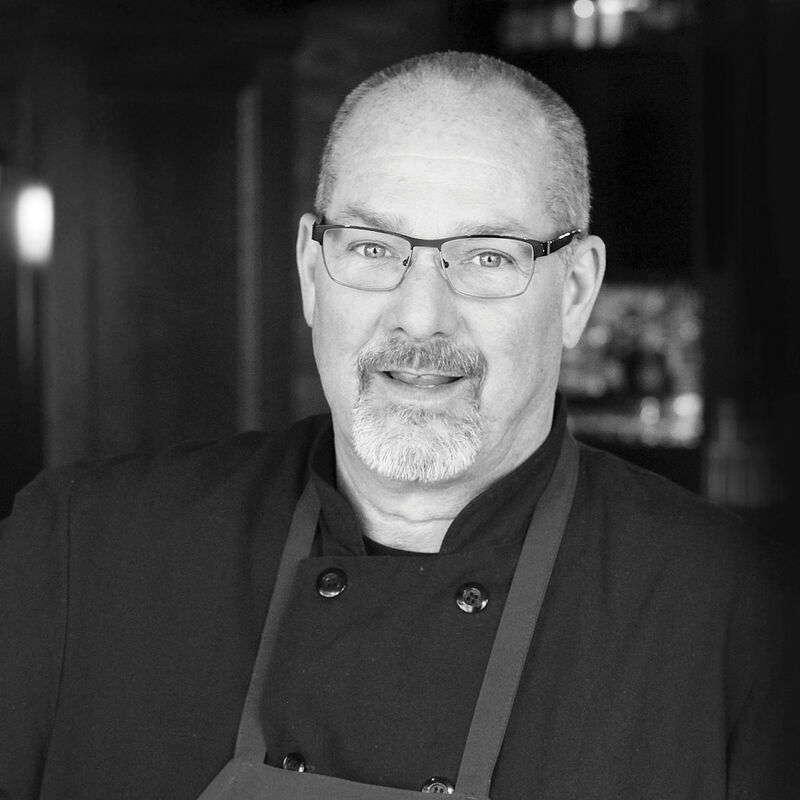 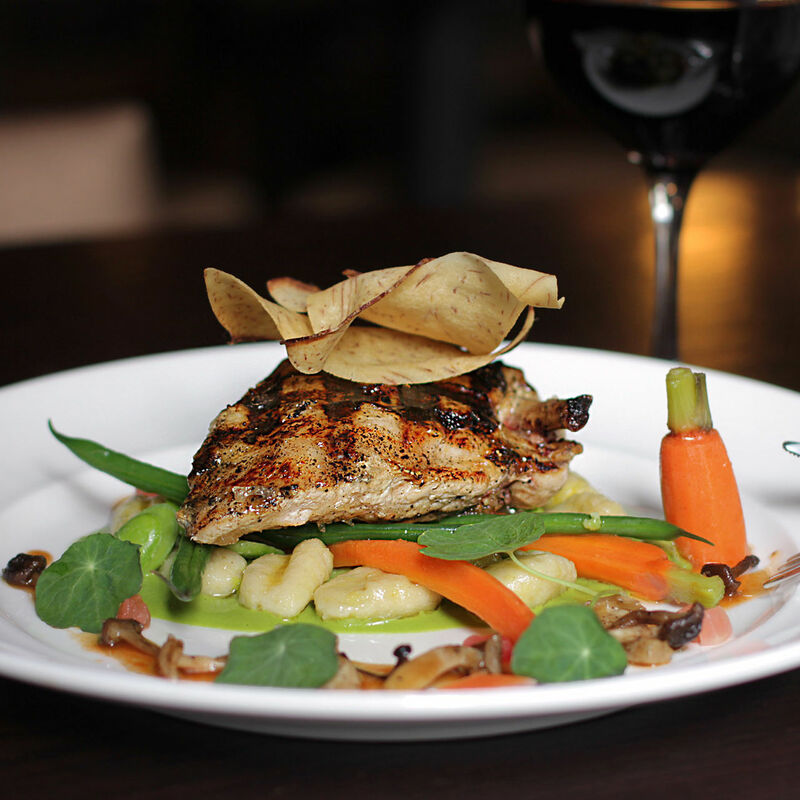 Executive Chef Paul Wade of Tavern on the Square creates delectable globally inspired cuisine that can satisfy even the most discriminating palate. 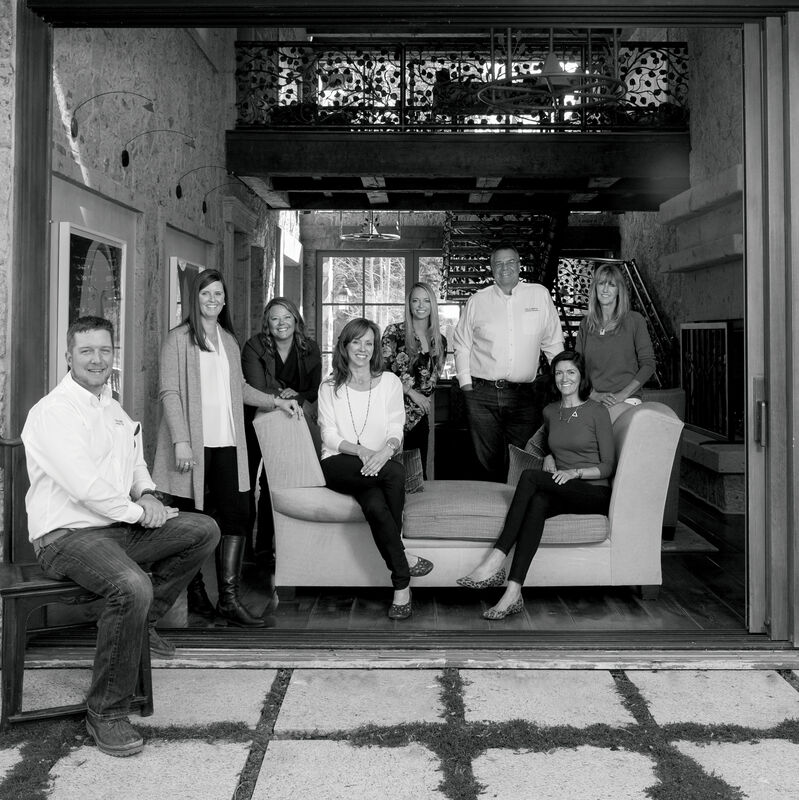 Get a peek inside the collaborative and sometimes surprising design process through the story of Kirby and Susan, whose family decided to build their dream mountain home on Shock Hill in Breckenridge. 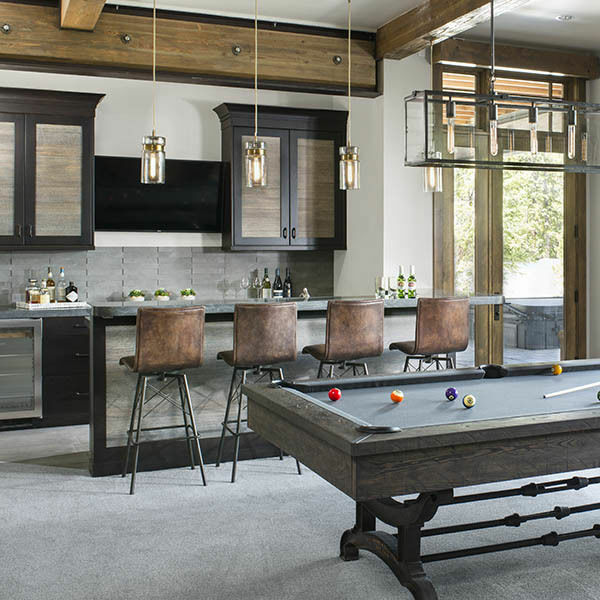 Get a peek inside the collaborative design process of Kirby & Susan, whose family built their dream mountain home in Breckenridge. 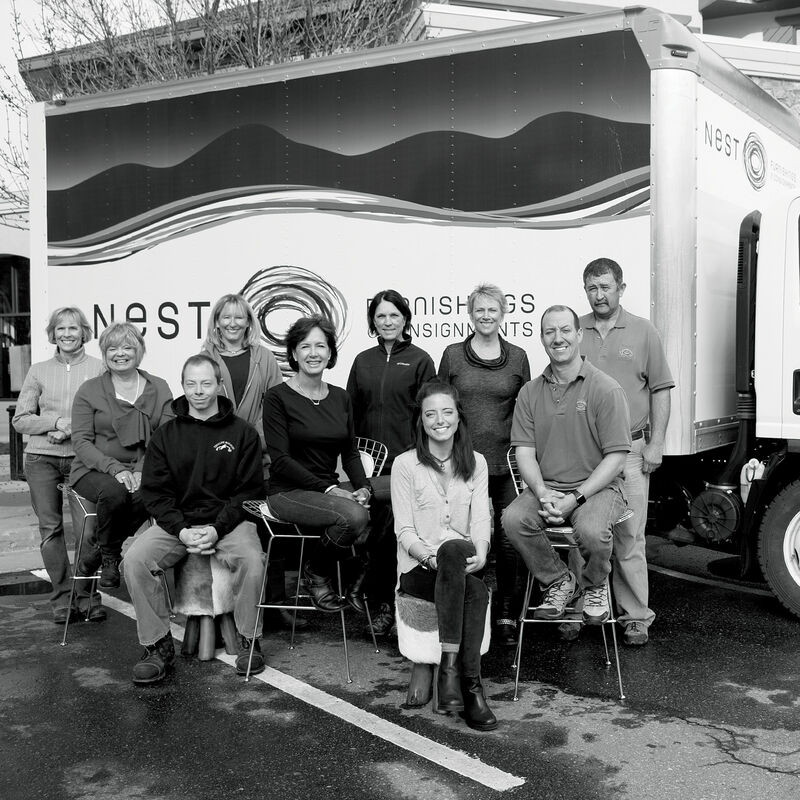 No matter what they make or do, the people behind these businesses represent the spirit of entrepreneurship, and collectively grow our local economy. 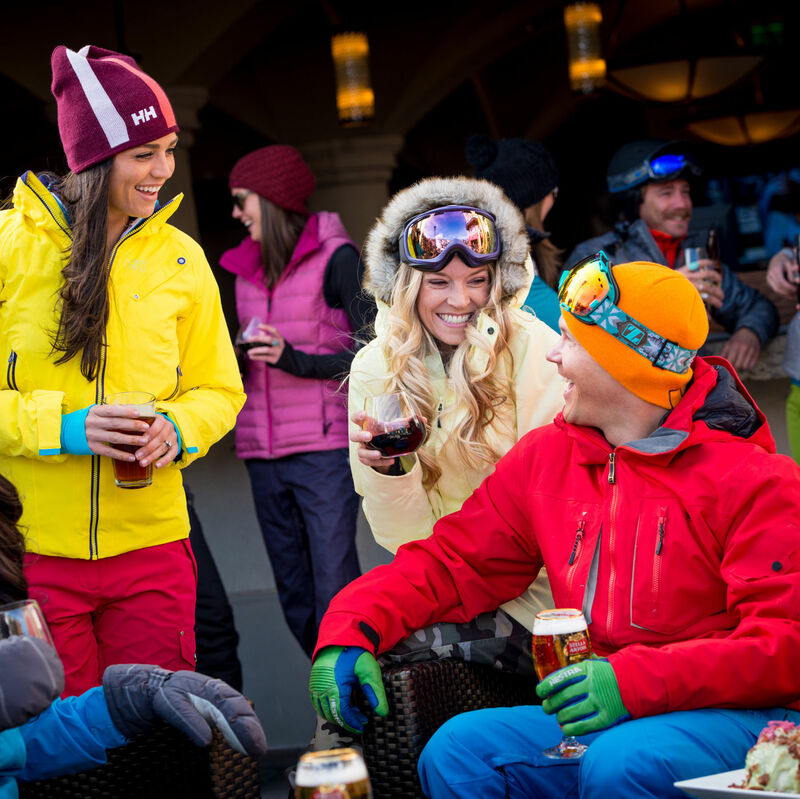 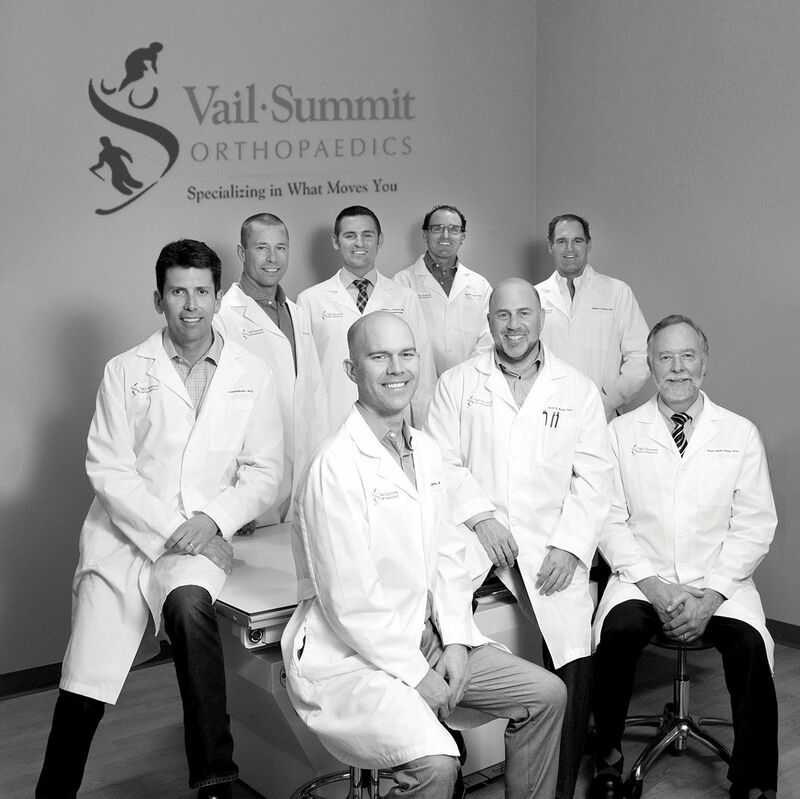 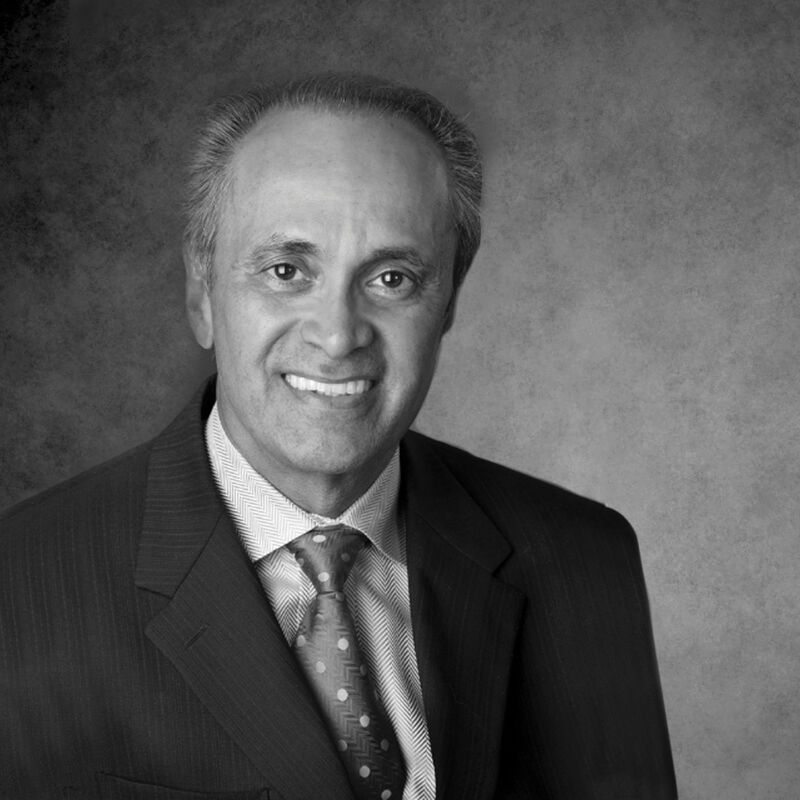 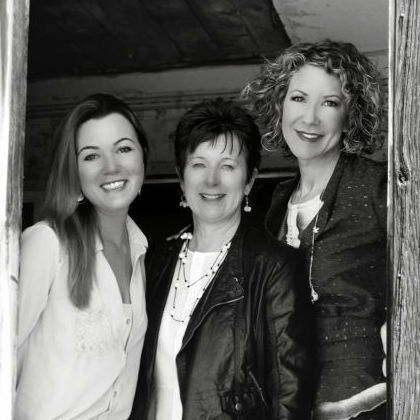 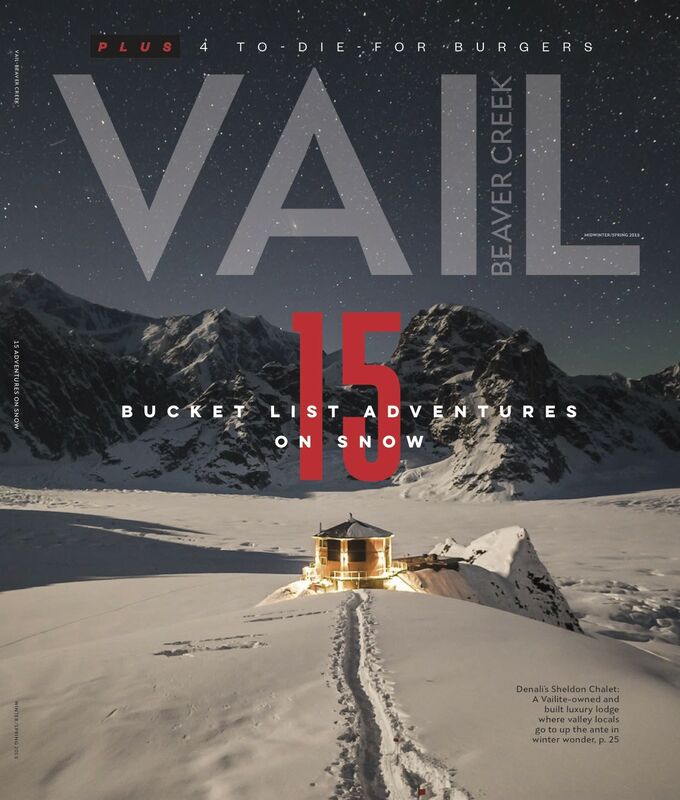 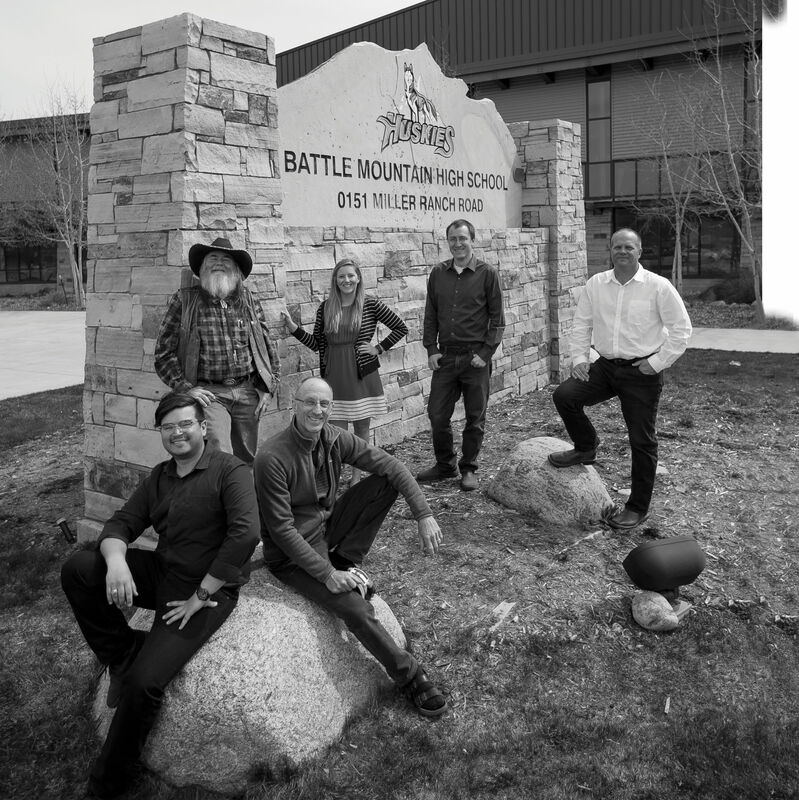 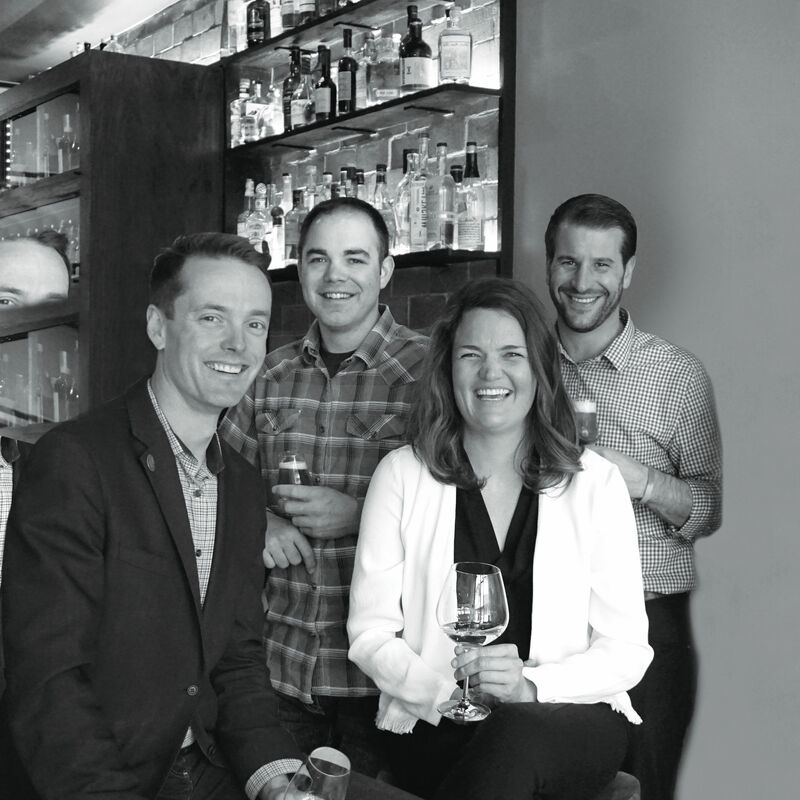 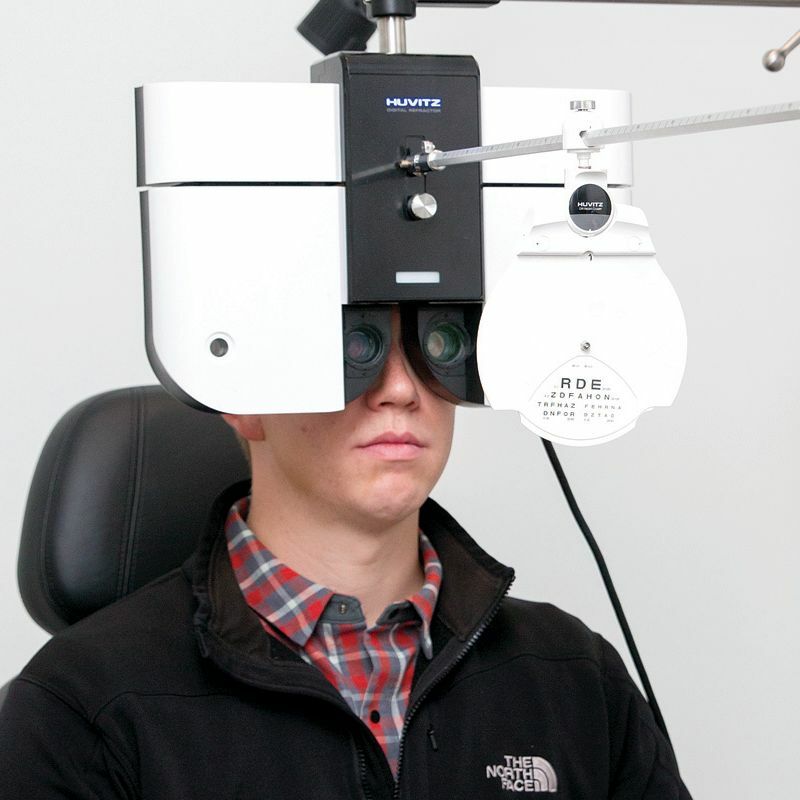 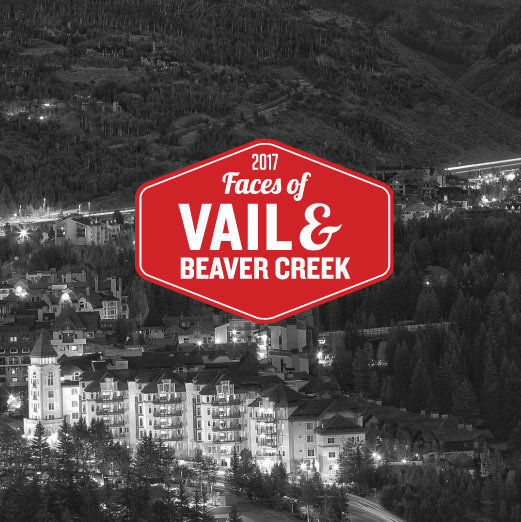 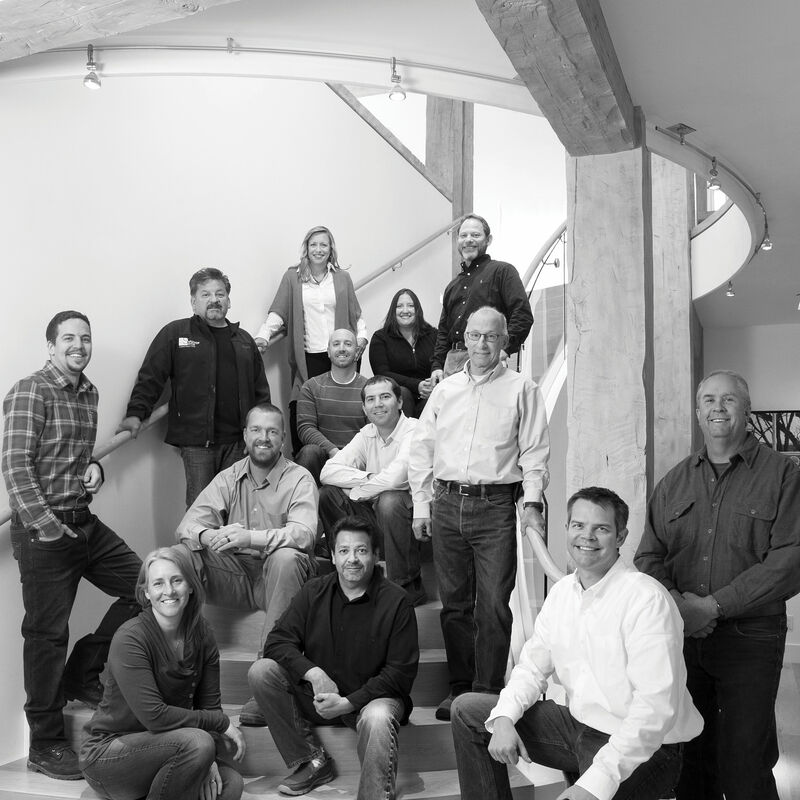 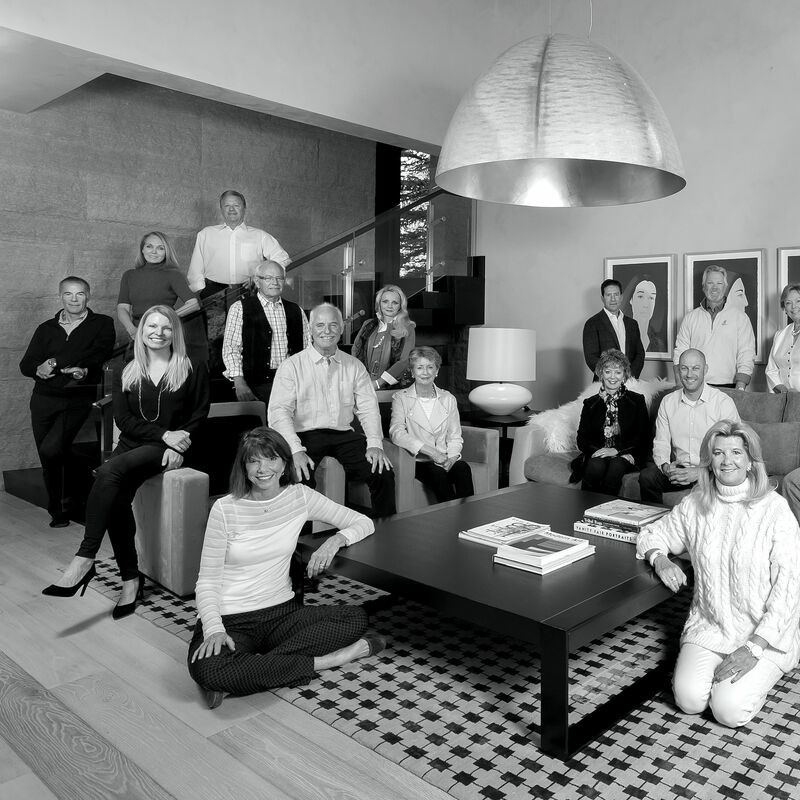 Meet the Faces of Vail and Beaver Creek.